No safe level of chlorine use/dioxin exposure can be considered safe, and the greatest risk is to developing children and fetuses. 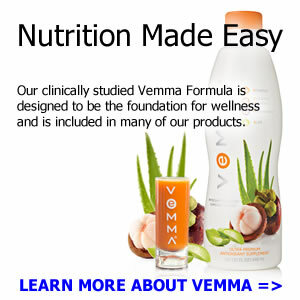 The subtle reproductive and health effects occur at doses low enough to present no blatant effects, and is insidiously spreading slowly throughout populations … skin cancer, cataracts and infectious disease due to immune system disorders. Dioxins are mainly by-products of industrial processes but can also result from natural processes, such as volcanic eruptions and forest fires. Dioxins are unwanted by-products of a wide range of manufacturing processes including smelting, chlorine bleaching of paper pulp and the manufacturing of some herbicides and pesticides. In terms of dioxin release into the environment, uncontrolled waste incinerators (solid waste and hospital waste) are often the worst culprits, due to incomplete burning. Technology is available that allows for controlled waste incineration with low dioxin emissions. 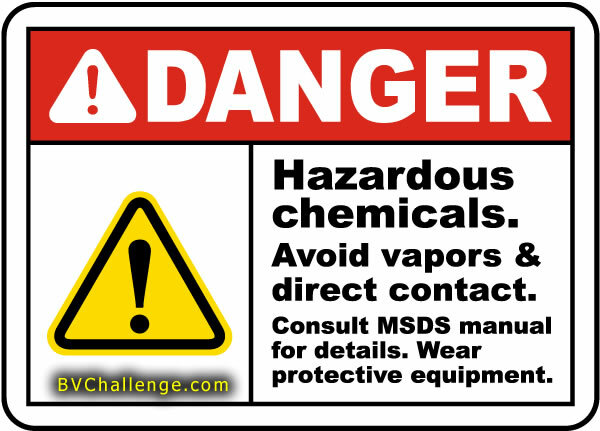 Chlorine is one of the most commonly manufactured chemicals in the United States. Its most important use is as a bleach in the manufacture of paper and cloth, but it is also used to make pesticides (insect killers), rubber, and solvents. Chlorine is used in drinking water and swimming pool water to kill harmful bacteria. It is also as used as part of the sanitation process for industrial waste and sewage. Household chlorine bleach can release chlorine gas if it is mixed with certain other cleaning agents. 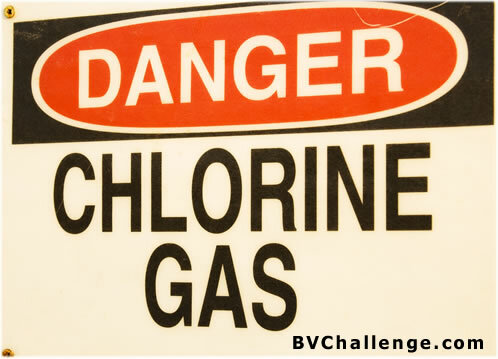 Long-term complications may occur after breathing in high concentrations of chlorine. Complications are more likely to be seen in people who develop severe health problems such as fluid in the lungs (pulmonary edema) following the initial exposure. Chemical Free cleaning products can be found at The Wellness Company. Keep it green and keep it clean.